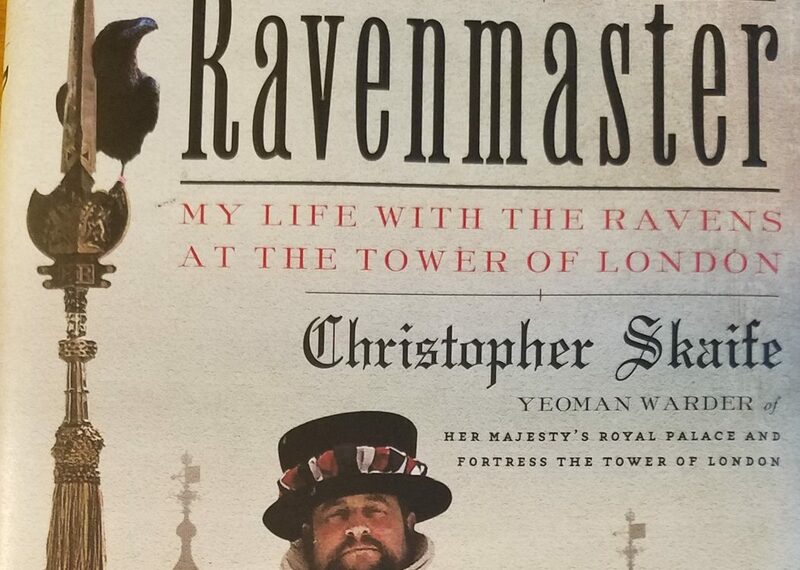 “Ravenmaster, my life with the ravens at the town of London”, by Christopher Skaife, published in 2018, is an easy read book filled with information about ravens but also applicable to crows. Two reasons why someone interested in crows might read this book. 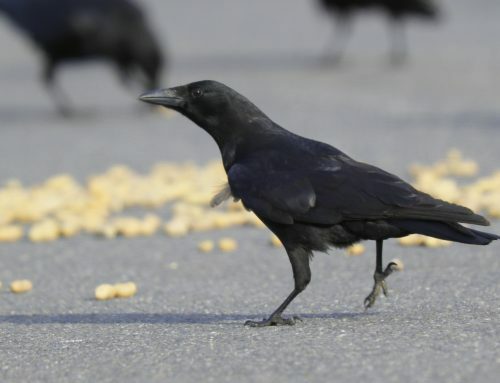 Crows and Ravens are in the same scientific group called (corvus); there are 140 of them on this earth, 130 are called crows (American and Fish for example), 10 are called ravens. 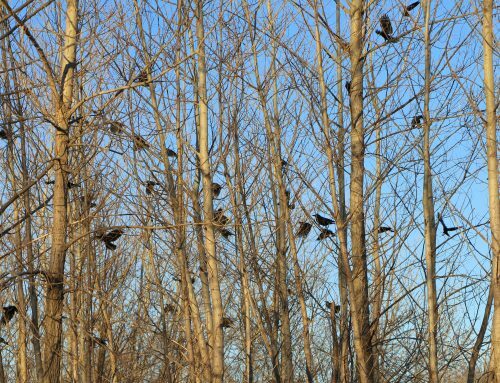 A second reason: ”In the last 2000 years, more has been written about ravens than any other species of bird” (Bernard Heinrich). This book reads easily because Chris had little formal education, 24 years in the British Army, before his second career at the Tower of London attending to its ravens. He also had long experience with tourists and was a masterful – and very funny – storyteller. 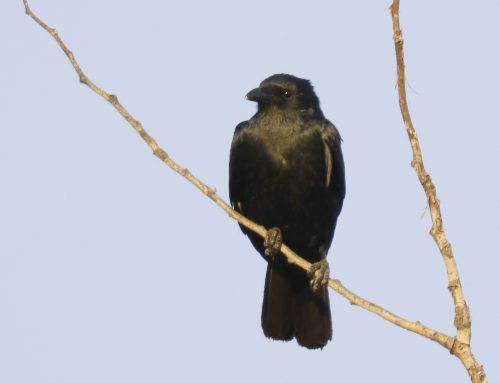 His understanding of how ravens think and act, much like crows, is subtle in his short chapters abut raven life at the Tower. 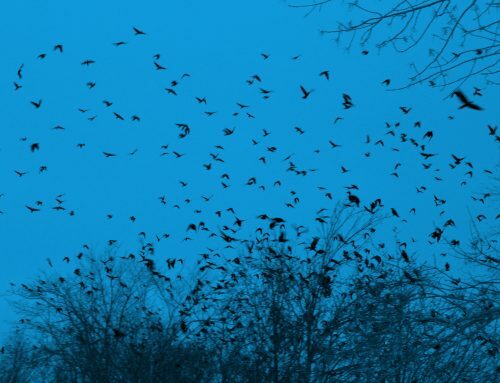 For centuries, the Tower of London has been home to a group of famous avian residents, the ravens. Each year they are seen by millions of visitors, and they have become as integral part of the Tower as its ancient stones. But their role is more important than that – legend has it should the ravens ever leave, the Tower will crumble into dust, and great harm will befall the kingdom. One man is personally responsible for ensuring that such a disaster never comes to pass – the Ravenmaster. 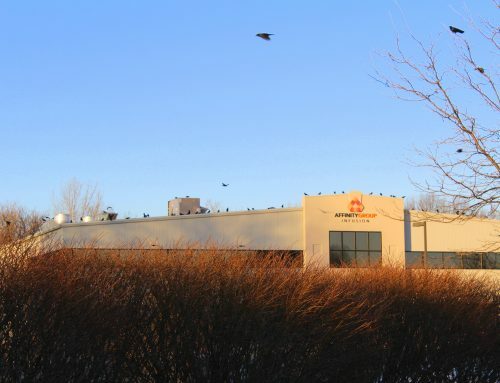 Yeoman Warder Chris Skaife here describe the ravens’ formidable intelligence, their idiosyncrasies, and their occasionally wicked sense of humor. Read, learn and enjoy from a good easy -to-read book.